Clinton Fearon explains it very Well, it was under the pressure of his entourage that recorded this album. By doing small sessions acoustic for his loved ones, the idea sprout fromthese versions on an album. While one might have thought of some kind of Best Of former Gladiator, Clinton Fearon comes to surprise us with a majority of completely new titles. At 55, heseems truly at the top of his art. 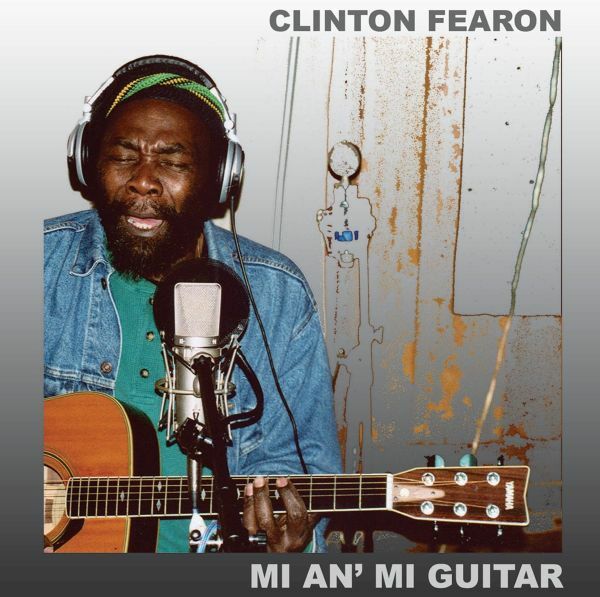 As the title says, Clinton Fearon is here alone with his guitar dry 6 ropes. From this very intimate opus comes a authentic vibe of sharing, spirituality and love.